rasing the known death toll to 11.
southern port city of Bari said. 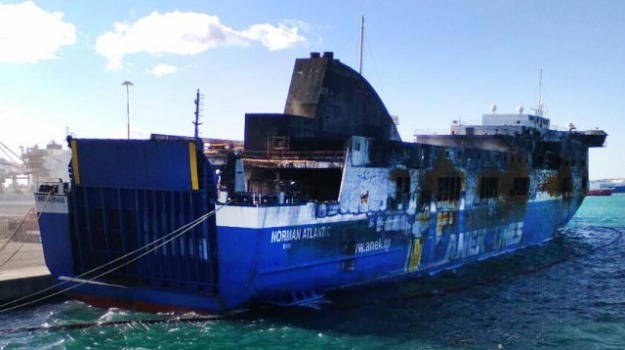 fire that forced the high-sea rescue of more than 400 people. 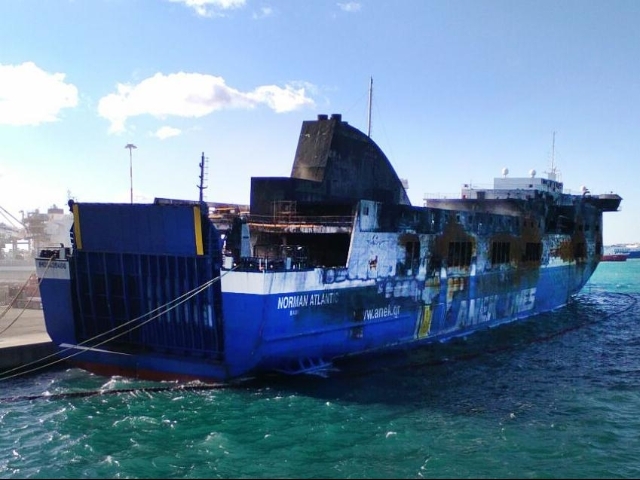 scheduled towing into Bari port has been put off.